Low-energy or zero-energy housing is international best practice, but is still considered costly. Part of the problem is that studies of housing standards typically use only cost-benefit analysis to assess their value, and so often wrongly conclude that sustainable housing is unaffordable. Our new research shows how such analyses may miss some flow-on financial benefits – such as reduced energy bills and lower mobility costs. Most importantly, these analyses also overlook effects on householders’ health and quality of life arising from factors such as improved thermal comfort. The environmental performance of Australian housing has improved slowly, associated with changes in minimum building regulations and the creation of subsidies such as solar rebates. This is despite sustainable housing having many documented benefits, including lower (or non-existent) utility bills and greenhouse gas emissions, and improved comfort and health. Conventional cost-benefit analyses exclude these benefits. That leaves significant gaps in the story that could be used to support investment in sustainable housing. What did the study assess? Our study involved a three-year, mixed-method evaluation of a small sustainable housing development in Horsham, Victoria. Commissioned by the Victorian Department of Health and Human Services (DHHS), the study used both quantitative and qualitative methods, which are rarely combined to assess housing policy and environmental performance. Four two-bedroom, nine-star-rated (under the National House Energy Rating Scheme, NatHERS) houses were built to maximise passive solar principles. The design elements and technologies used included (partial) reverse brick-veneer construction, double-glazed windows, solar hot water, a 1.5-kilowatt solar photovoltaic system and a shared 5,000-litre rainwater tank. The houses were built without air conditioning. They do have ceiling fans and gas heating in the living area. 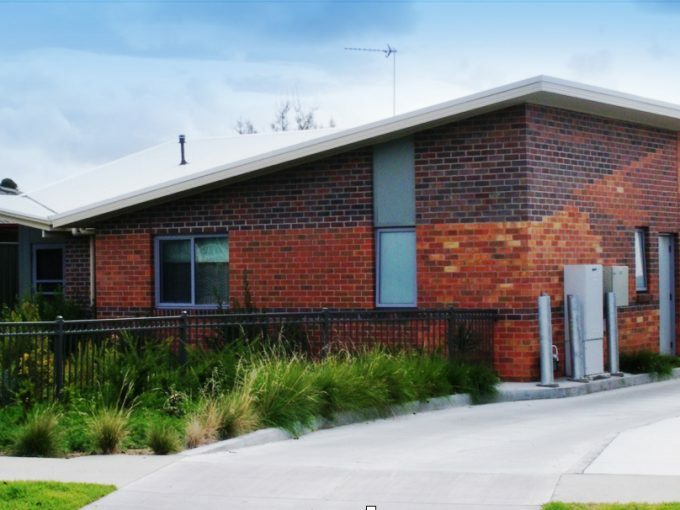 We evaluated these nine-star houses against seven control houses also in Horsham and built to DHHS standards, with a six-star NatHERS rating. We also compared the results to a DHHS technical model of standard industry practice. We conducted a traditional cost-benefit analysis, technical performance analysis (utility consumption, internal temperature), three rounds of interviews with the householders during different seasons, and a personalised household sustainability assessment. 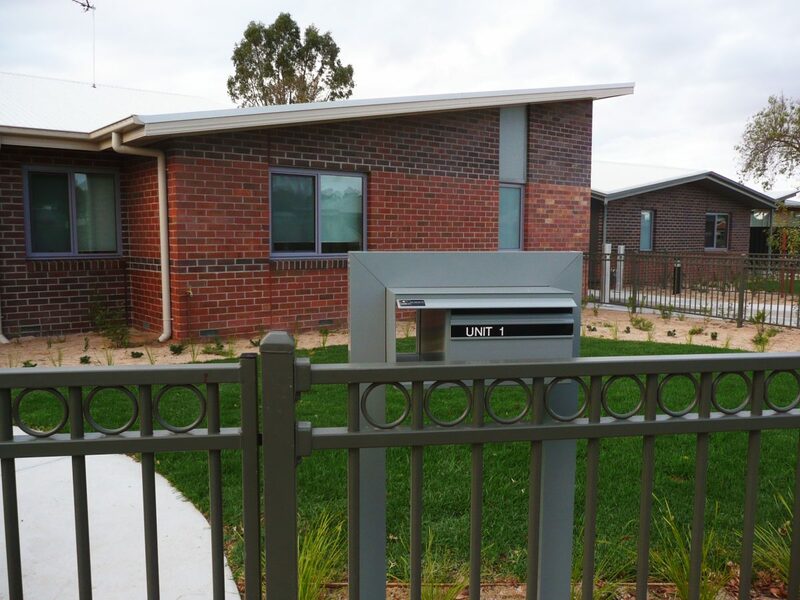 Through a traditional cost-benefit lens, the nine-star housing was not financially viable for DHHS. Even if DHHS was able to capture the savings to the householders, payback was only achieved within 40 years for one of the four dwellings in a high-energy-price future. This was due to higher-than-expected capital costs for the sustainability initiatives. Look, I haven’t paid any off my power bill in six months and I’m still in credit. 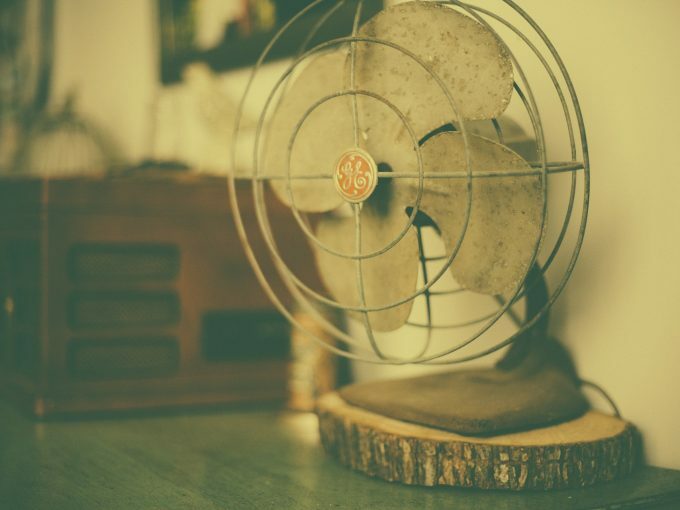 were comfortable with the indoor temperature of their house for 10% more of the time (even without air conditioning). 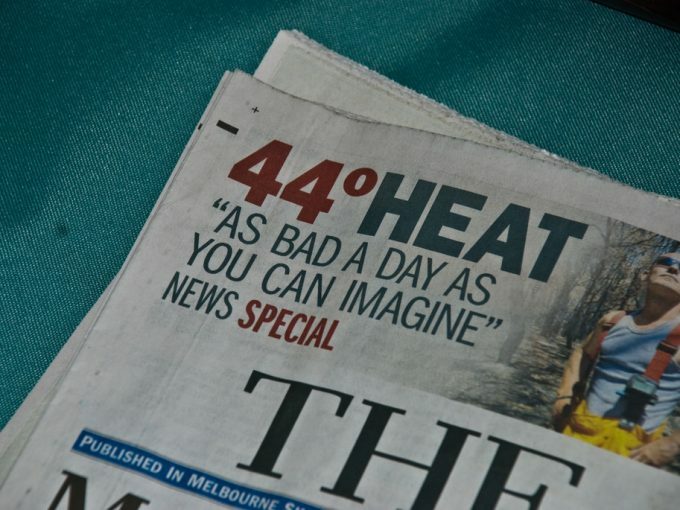 Extreme weather events magnified the comfort benefits. On a second consecutive day above 41℃, the nine-star houses were up to 16.6℃ cooler (without air conditioning) compared to the department’s standard six-star house (which had air conditioning). …in summer I would sit down at the supermarket, you know, because it was cool … [Now] I can stay home and veg out. Interviews with residents highlighted positive social outcomes from living in sustainable housing, which supported the technical data. The benefits they described included improved health and personal finances. For example, these householders said they had extra spending money due to low (or no) utility bills. This meant they could buy children Christmas presents, avoid personal debt and lay-by, or go on a holiday. Householders described how this led to reduced stress and better mental health. The research demonstrates that the housing sector’s over-reliance on cost-benefit analysis may be overlooking important benefits (and detriments) of different housing arrangements. Combining qualitative and quantitative evaluation methods can help uncover a more detailed and complete picture of how housing affects people’s lives. Our research also highlights how sustainable housing benefits extend beyond the environment. These flow-on effects can improve the living conditions of some of the most vulnerable members of society. This, in turn, potentially reduces pressure on health and other support systems and sectors. Our study is part of an emerging body of research that challenges the idea that sustainable housing is unaffordable. The evidence increasingly shows that sustainability and good design can improve affordability when fuller cost-benefit analyses are undertaken and non-monetised social, health and well-being benefits are considered. To date, however, there is limited “real world” research into people living in sustainable housing, particularly in the affordable housing sector. Without more multidisciplinary evaluations of this kind, we are left with an incomplete picture of the benefits of this type of housing. Such studies will be critically important as Australia seeks to make the transition to a more sustainable future. Climate change and increased livability costs are likely to add to the challenges for social housing organisations and the tenants who depend on their services. 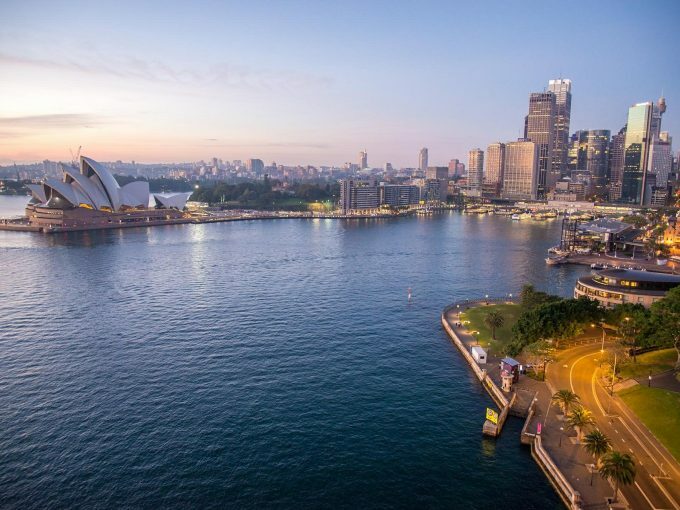 Australia’s capital cities are getting more and more units, that are largely concentrated and come with a hefty price tag, a new report shows.